Barefoot Baby Steps: Should You Join a Run Club? YES!! That being said, I'm not going to lie...initially the thought of joining a group of "serious" runners was a little daunting. What if they run farther? Or faster? Well, it happens, but that is no reason to miss out on a great motivator and accountability tool for your training. I joined my running club about 3 months ago, long before I was comfortable calling myself a runner. I was lucky enough to be introduced my group by a friend. Some people do run farther and many run faster than I do. But that's not the primary focus of this group. The run starts and ends at a sports bar, so the social aspect is just as important as the running part. 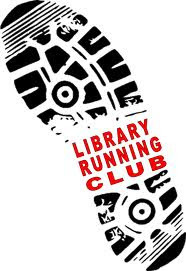 It's a well organized club, the people are great and it fits my running schedule...what's not to love? I've made some new friends, look forward to 3 miles every week, and have expanded my non-running social circle as well. 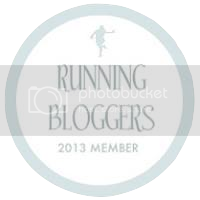 If you don't know anyone in a run club, they are fairly easy to find. Meetup.com is a great resource for local groups of any interest level. Just looked and there are a ton of running groups in my area, of all different flavors. Running moms with young kids? Check. Running for beer? Got that too. Even readers run as you can see to the left. Going out of town, but still want to find a group? No problem...although I think I'll be busy doing other things should I find myself in Paris! Your local gym is another good place to look for a group (even if you don't belong), and an even better place is your local running store. 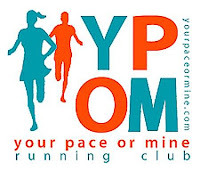 Another possibility is race coordinators, some, like Zooma, organize training groups specific to their event. Not only do you get to train with a group, you may find a race day buddy as well. So, clearly I'm a fan of the concept. 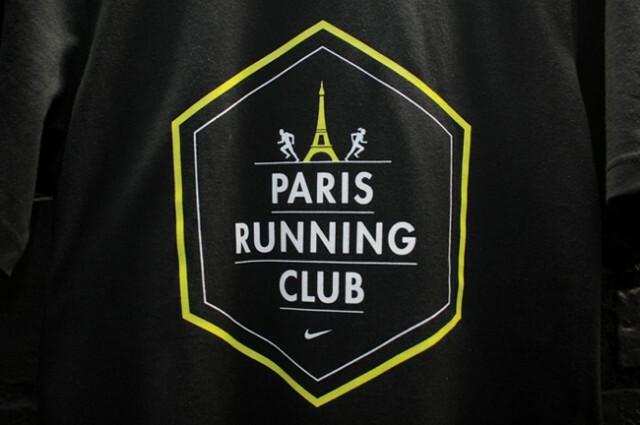 However, not all running groups are created equal, and I did have a bad experience with a local club. They advertised their Thurs night run as an "All Level Fun Run", so I showed up to give it a try. Apparently "all level" means anyone who runs an 8:00 pace or better, and "fun run" means 7 miles. Not what I was looking for at all. Nice enough people, just not the group for me.